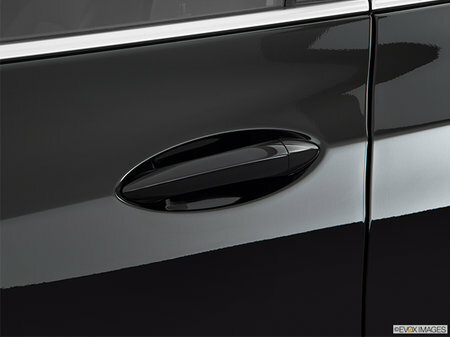 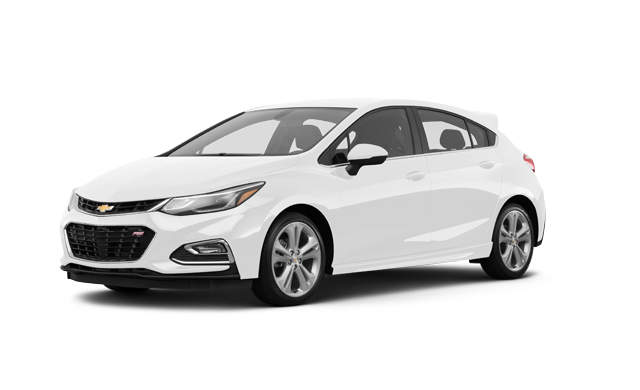 Photo Gallery "2018 Chevrolet Cruze Hatchback - Diesel"
To take you even farther, 2018 Cruze Hatch will now offer an all-new clean turbo-diesel engine. 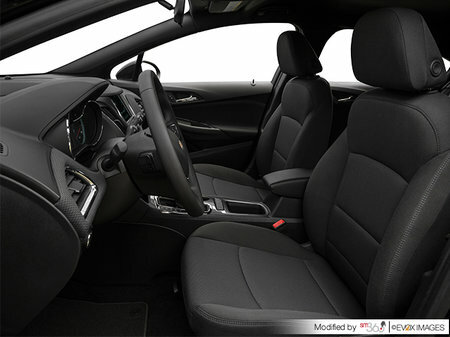 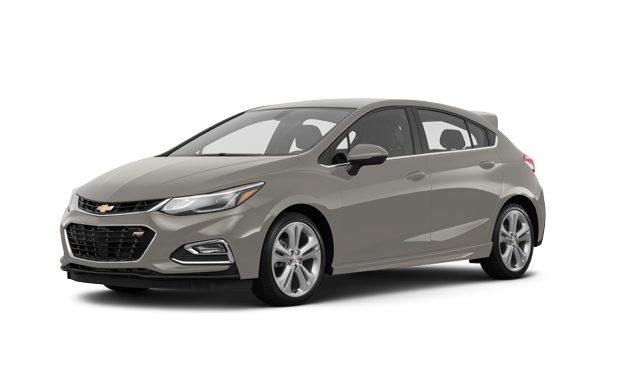 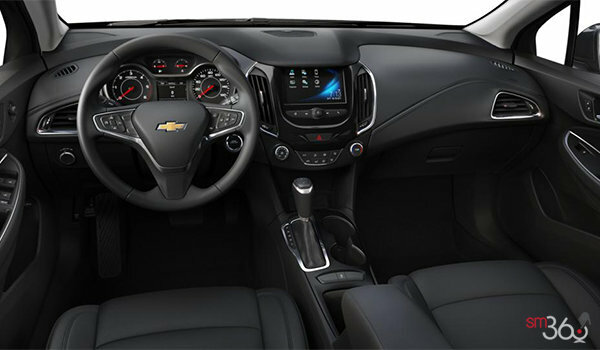 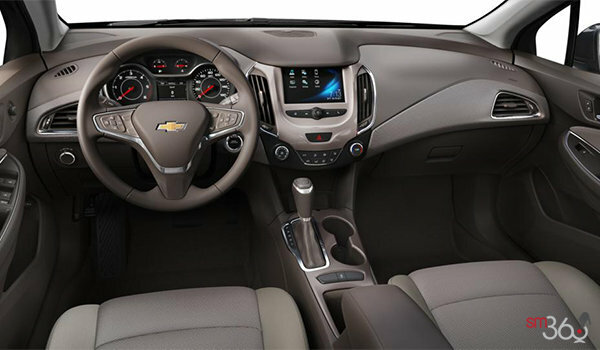 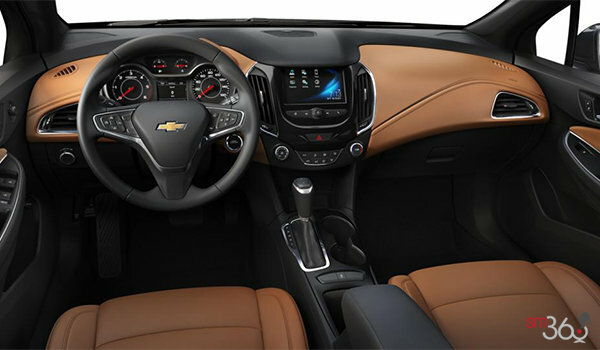 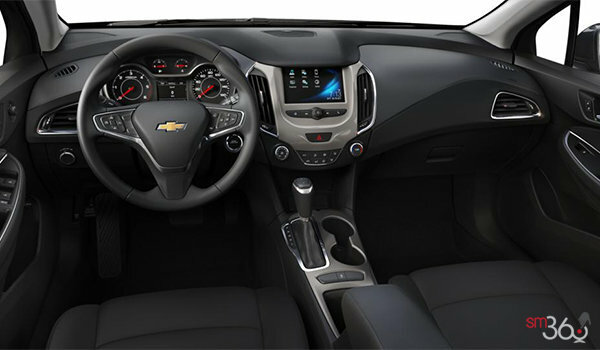 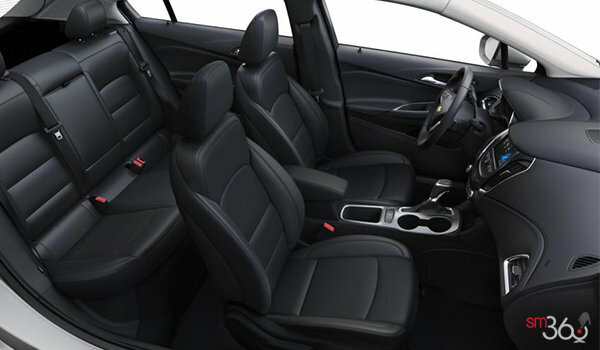 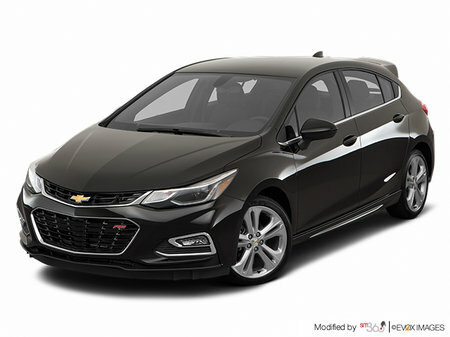 Available with a 6-speed manual or a 9-speed automatic transmission, this next-generation engine is cleaner and more powerful than the previous generation Cruze Diesel and combines impressive amounts of torque with outstanding fuel efficiency. 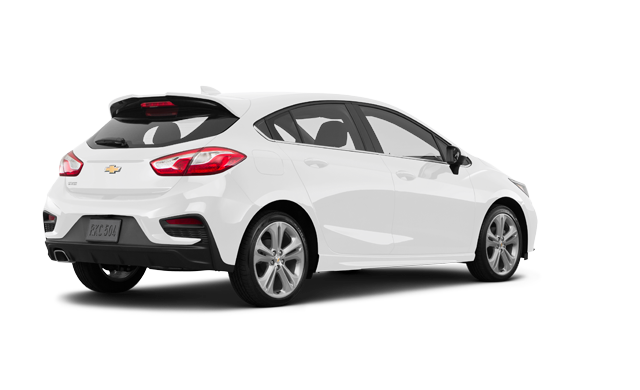 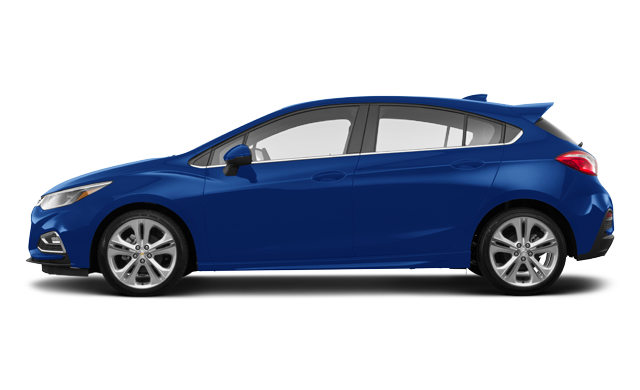 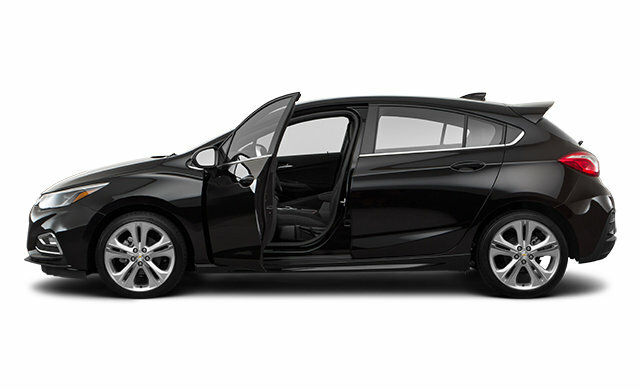 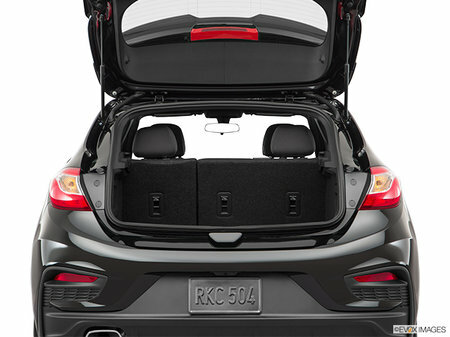 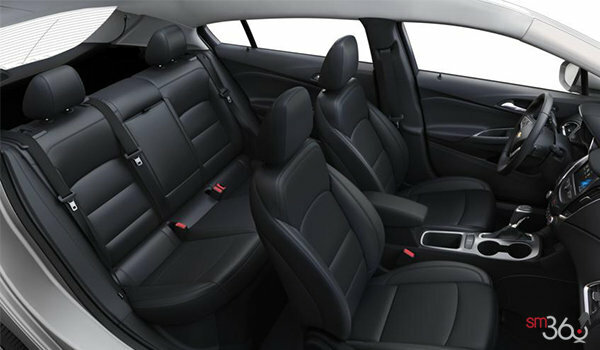 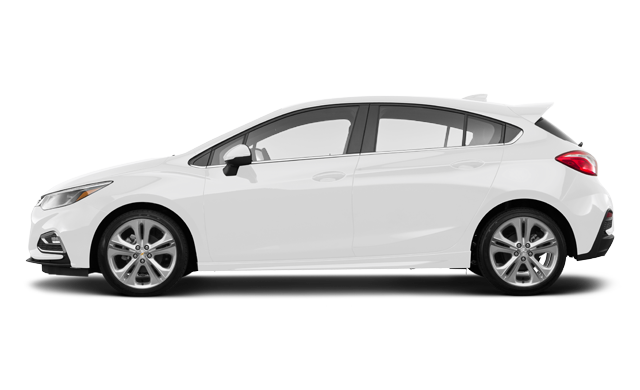 Interested in the 2018 Chevrolet Cruze Hatchback - Diesel LT ?